After a big win against Kentucky, it seems as though Tennessee should be able to finish the season strong against its upcoming opponents. Former prime minister of Japan, Yasuo Fukuda, gave the Howard Baker Center’s first Memorial Lecture on Wednesday. He discussed the importance of the United States and Japan building a personal relationship, providing examples from his own personal relationship with Howard Baker. Katy Hill’s Knoxville coffeeshop hunt continues this week at Flow Brew Parlor. Rocky Topics: Will the Vols be able to secure their first road win? 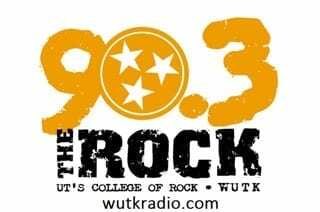 This week on Rocky Topics, sports writers Allie Norris and David Bradford debate whether the Vols can beat the Wildcats in Lexington. Shelby Kast creates a “How To” blog post for Halloween. She give step-by-step instructions on how to make a chevron painted pumpkin which turned out to be harder than she thought.